It’s that time of year again when the spring beauty events start up! 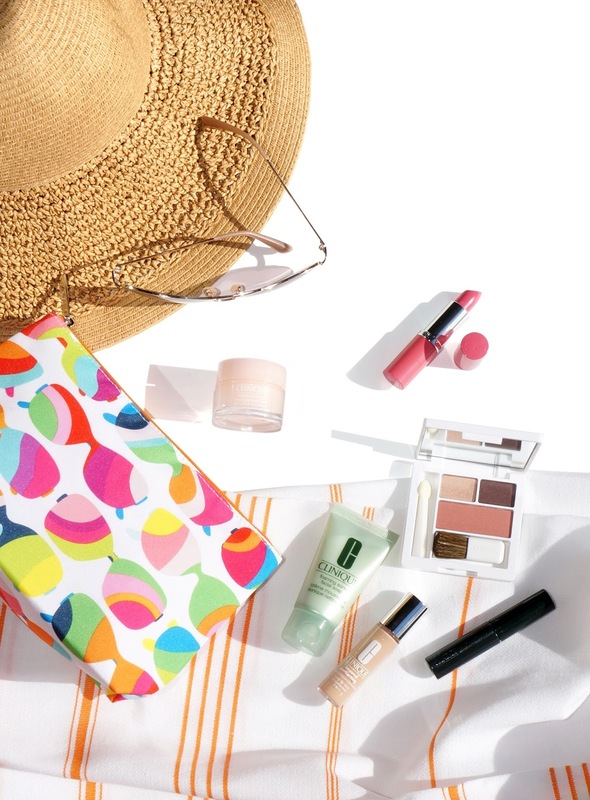 Right now Space NK US has their Spring Beauty Edit Bag from February 13th to 18th while supplies last with any $285+ purchase online or in their stores, use code BEAUTY19 at checkout. Out of all the ones going on right now I think theirs is the best one even though the minimum spend is high, I do think it’s well worth the splurge. I can vouch for the Diptyque, Hourglass, Oribe, Briogeo, Christophe Robin and Bumble and Bumble products in this year’s gift bag. All of these are excellent and if you haven’t tried them yet this is the perfect way to do so! There are so many brands to pick from I don’t think I really need to do a recommendations list but in case you don’t know what to splurge on, my top 5 favorites are mostly hair care right now. I actually just bought a lot of Oribe from Neiman Marcus and their gift bag was very disappointing. I really should have waited for this event, ordered online for a second bag to gift to my mother in law. Briogeo Don’t Despair, Repair! Deep Conditioning Mask is one of the best hair masks I’ve used (to me it’s better than Kerastase and Oribe). I really want to try the shampoo version of this mask. Oribe Run Through Detangling Primer came highly recommended by one of my pickiest friends. She used to work in the hair care industry for product development and she’s tried everything she possibly can. This is her go-to and she told me it was “the best.” I finally caved and bought a mini size. She was right. It’s amazing and I need the full size for sure. I don’t know that I’d call it THE best, it’s saved my hair with this second round of highlights, but I still think it’s a tie with the next item I’m listing below. Christophe Robin Hydrating Leave-In Mist with Aloe Vera is something I used more of as a detangling spray on wet/damp hair. This was one of the few lightweight hydrating sprays that didn’t weigh my hair down. A light spritz allows any brush or comb to brush through my hair without any tugging or tangles. 111Skin Bio Cellulose Facial Treatment Masks are my holy grail of sheet masks. The set is crazy expensive but these plump and smooth the skin like nothing else I’ve tried. Also linking a few other favorites below. Sunday Riley Good Genes is great, Space NK also stocks By Terry, Byredo, Lipstick Queen, Ouai and Susanne Kaufmann. 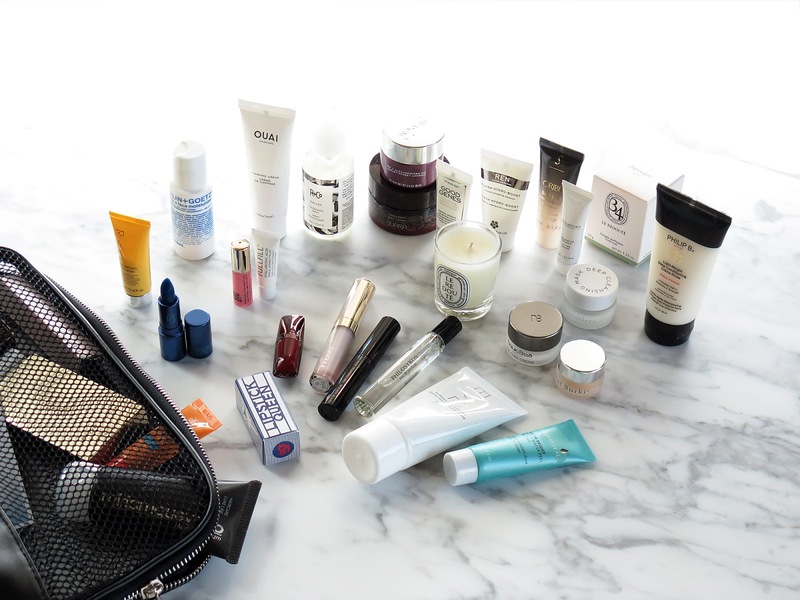 The Space NK Spring Beauty Edit Bag 2019 runs February 13 through 18, 2019, while supplies last. Available online and in store with a $285+ purchase, use code BEAUTY19 at checkout. 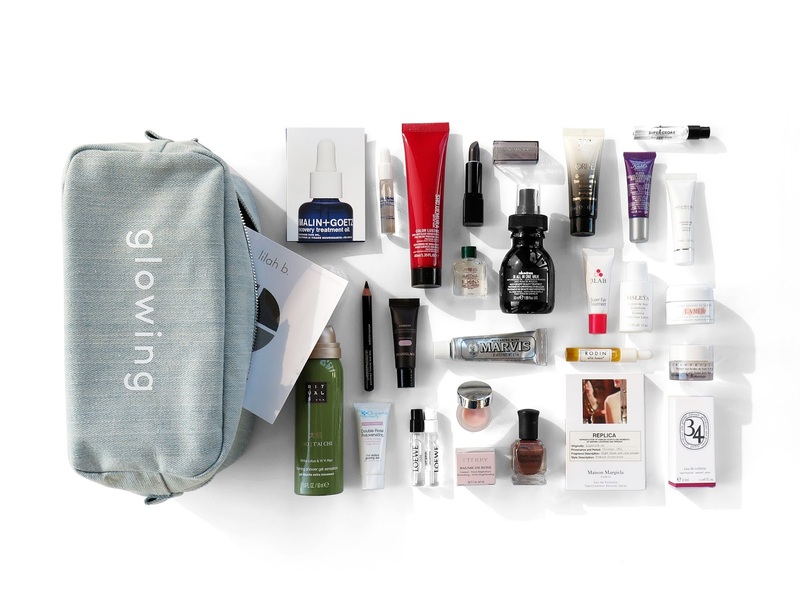 Spring Beauty GWP gifted by Space NK.